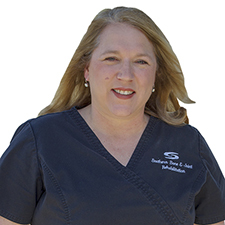 Physical Therapy - Southern Bone & Joint Specialists, P.A. 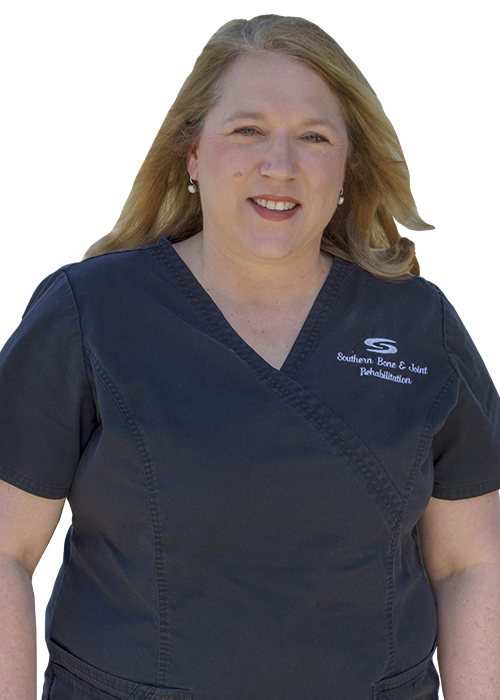 What can we do for you at Southern Bone and Joint Rehabilitation? 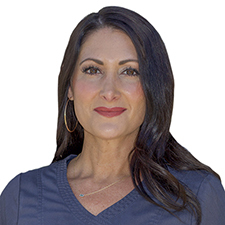 We are here to assist patients recover from surgery, injury and disorders of the musculoskeletal system so that they are restored to maximal functional independence. Therapy services are provided by licensed healthcare professionals who evaluate, diagnose and manage the therapy treatment plan, customizing it to each individual patient’s needs. We utilize an evidence-based, comprehensive biomechanical evaluation process that produces clear, objective clinical and functional progress indicators during the injury cycle. We have partnered with Occupro to provide the industry’s most encompassing industrial rehabilitation software. This system is supported by a team of physical and occupational therapists, biomechanical engineers, human resource professionals and board-certified ergonomists with an emphasis on injury cost reduction services. Let us help reduce injury costs and create a healthier and safer worksite for your employees. Patrick Childress is a 2007 graduate of Louisiana State University where he received his Bachelor of Science degree. 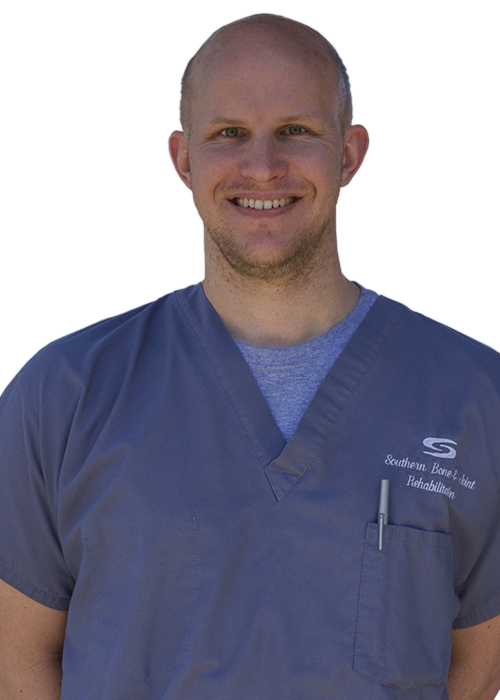 He then received his Doctorate of Physical Therapy in 2011 from the University of South Alabama. 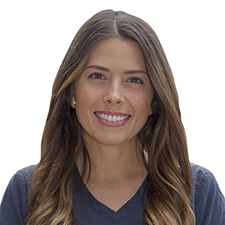 Wendy works in the area of functional capacity evaluations, work conditioning and injury prevention education, as well as outpatient rehabilitation and long-term rehabilitation. 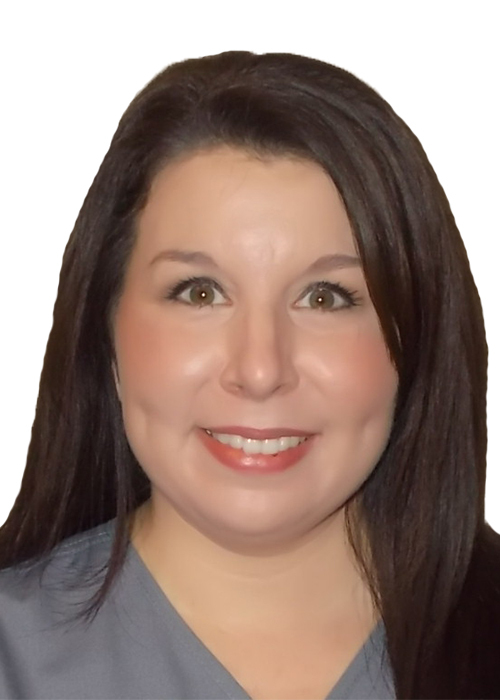 She has been a clinical instructor for University Medical Center in Jackson and Pearl River Community College. 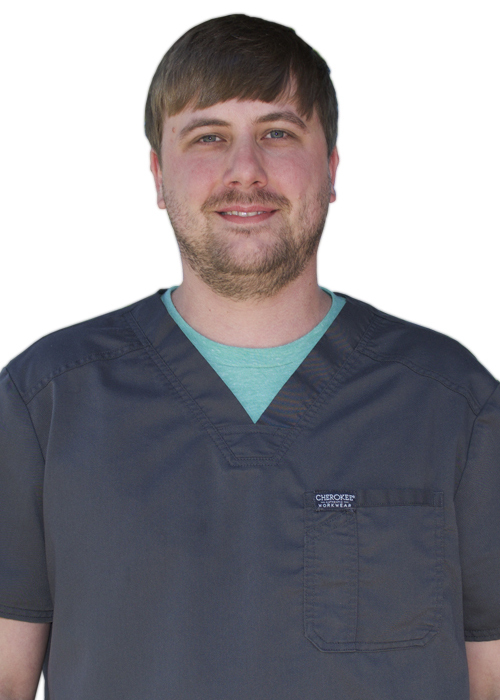 Clayton is a member of the Mississippi Occupational Therapy Association. 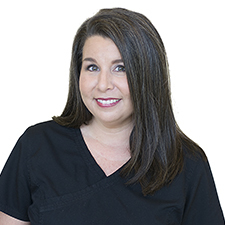 Julie Melancon-Falla is a 1994 graduate of LSU Health Sciences Center. 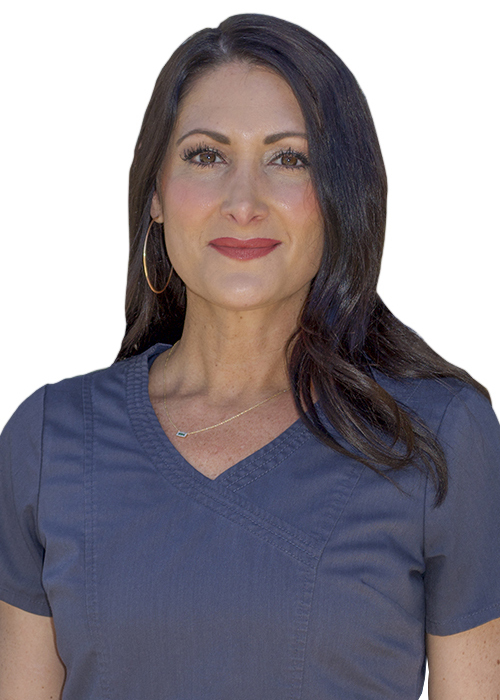 She began her career in Louisiana working for a large Comprehensive Rehabilitation Hospital treating a wide range of patients from pediatrics to geriatrics. 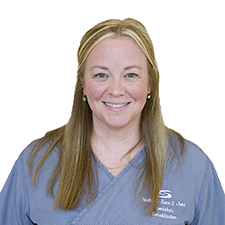 She moved to Hattiesburg in 1997 to work alongside her brother, SBJ orthopaedic surgeon Dr. Keith Melancon where this experience ignited her love for hand therapy. 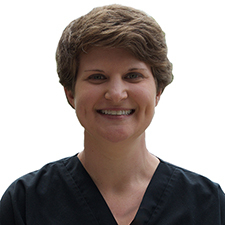 Julie received her Hand Therapy Certification in 2002 and is currently 1 of only 15 Certified Hand Therapists throughout the state of Mississippi. 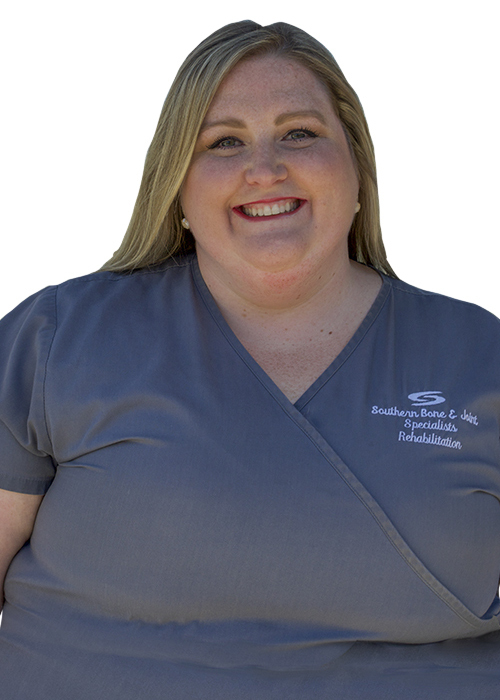 She is a clinical fieldwork instructor for Pearl River Community College, Louisiana State University, University of South Alabama, UMC and Belmont University. 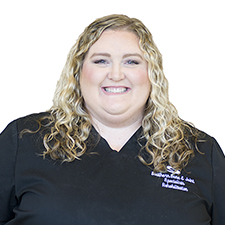 She is a member of American Society of Hand Therapists, American Occupational Therapy Association and South Mississippi Hand Surgery and Therapy Journal Club. 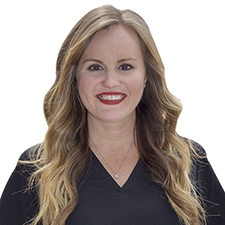 Kristy Knight is a 2003 graduate of the University of Southern Mississippi where she received her Bachelor of Science with an emphasis in Recreational Therapy. 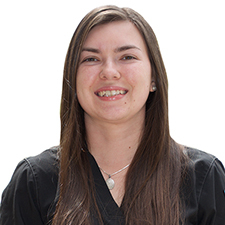 She then received her Associates of Applied Science degree in Physical Therapist Assistant in 2007 from Pearl River Community College. 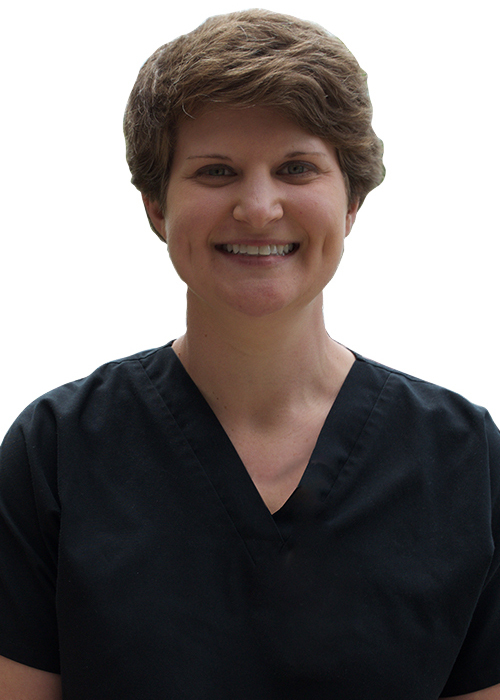 Knight is a member of the APTA and serves as a clinical fieldwork instructor for Pearl River Community College. 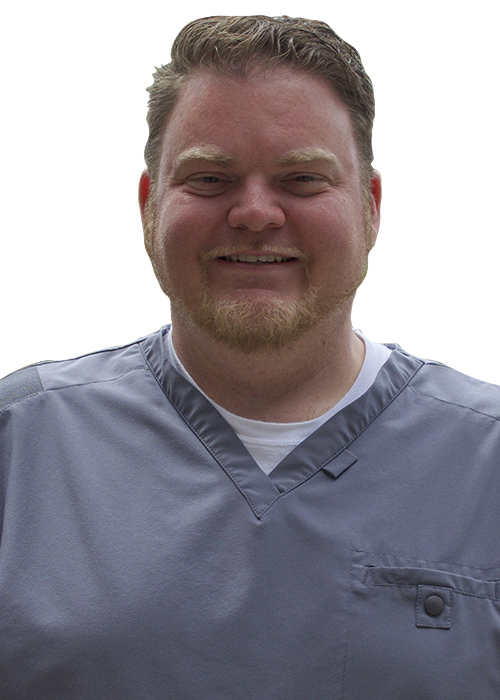 Knight has 10 years of experience in the outpatient orthopedic setting treating a wide range of ages and diagnoses. 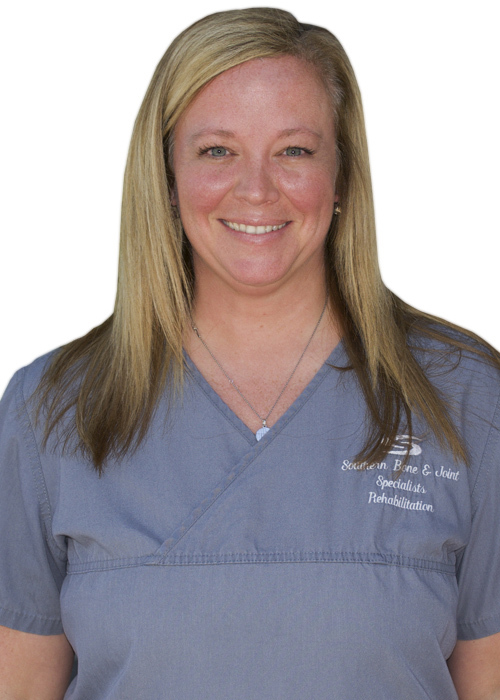 Knight has been with Southern Bone and Joint Rehabilitation for the past five years. 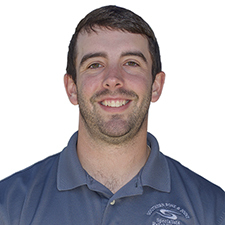 Wesley Liles is a graduate of Troy University with a Bachelor’s degree in Biology. 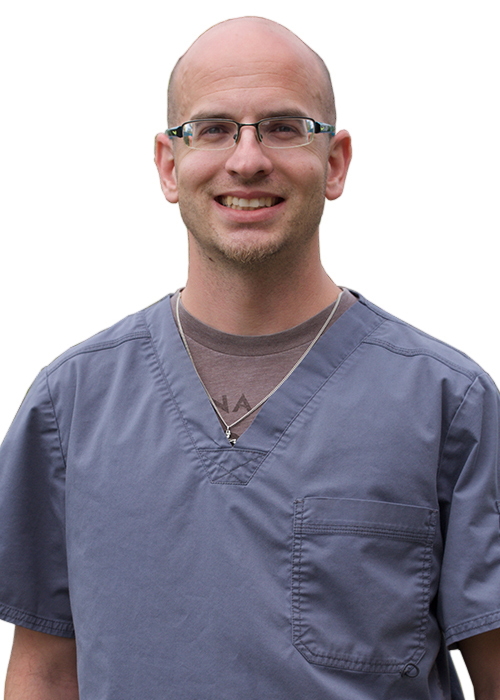 He is also a graduate of Bishop State Community College with an Associate of Science in Physical Therapist Assisting. 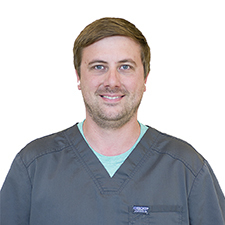 Wesley began his PTA career in 2009 working outpatient and acute care for Encore Rehab in Ocean Springs and Biloxi, MS. 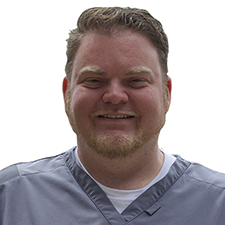 In 2011, he moved to Fort Walton Beach, FL where he began working for PT Solutions at the acute, sub-acute, and outpatient levels. 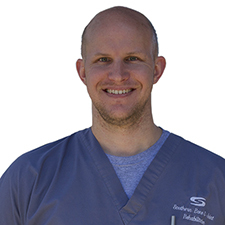 He has been at Southern Bone and Joint Specialists Rehabilitation since January of 2015. 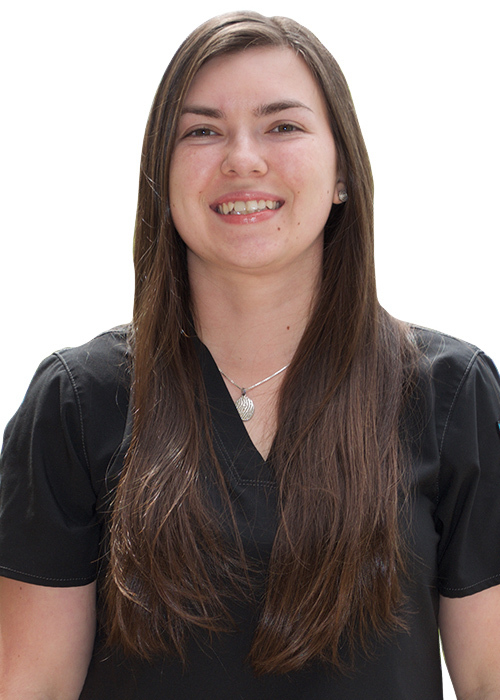 Wesley also has experience in wound care, Kinesio taping, and aquatic therapy. He is a member of the APTA. 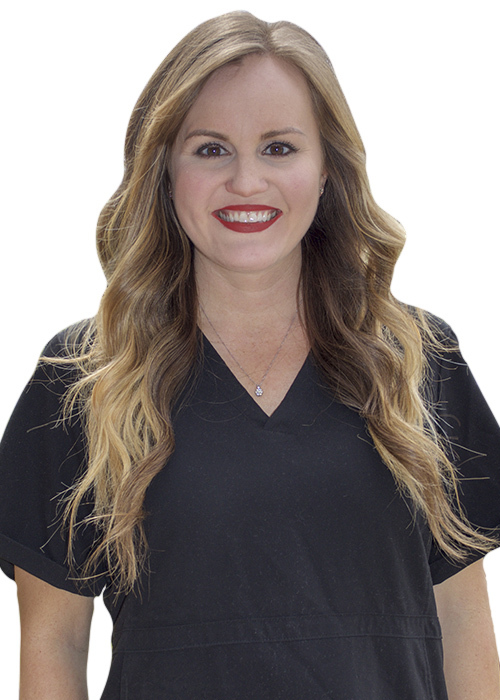 Jeanna is a 2001 graduate of the University of Southern Mississippi with a degree in Journalism/Public Relations. 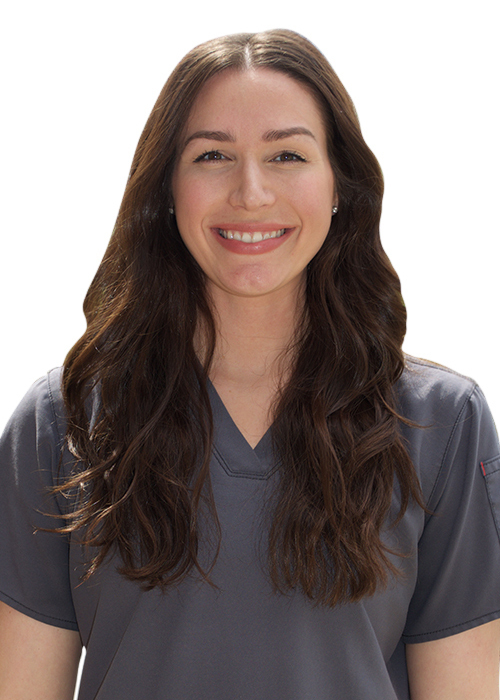 In 2012, she graduated from Pearl River Community College with an Associates of Applied Science in Occupational Therapy. 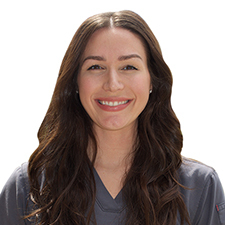 While on clinical rotation at MD Anderson, she was invited to present before a council of peers and physicians regarding her research on fatigue among health care providers in oncology. 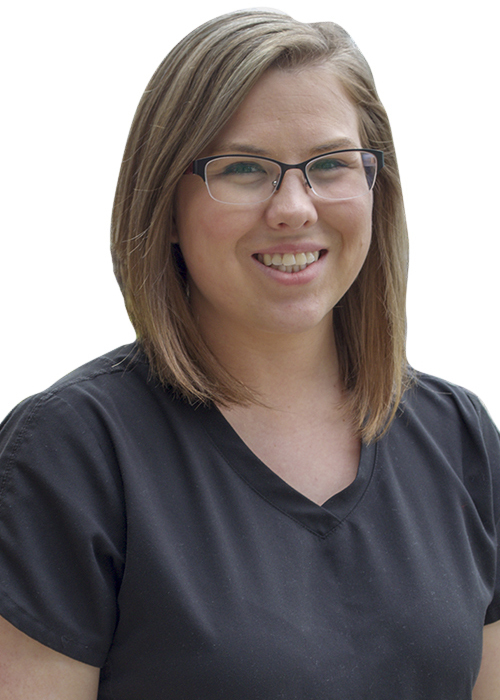 She has been a Rehabilitation team member at Southern Bone and Joint since 2012 and has experience in splinting, upper extremity rehabilitation and return to work programs. 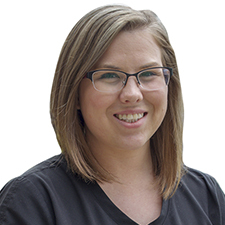 Jeanna is the liaison for internships/educational programs at Southern Bone and Joint Rehabilitation and serves as a Clinical Instructor for COTA students each semester. She is a member of NBCOT and sits on the COTA Advisory Board at Pearl River Community College. 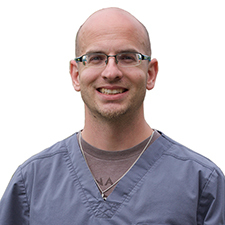 Robert Quin Sirmon is a 1994 graduate of Northwestern State University, where he received his Bachelor of Science in Health and Human Performance. He received his master’s degree in 1998 from the University of New Orleans College of Human Performance and Health Promotion. 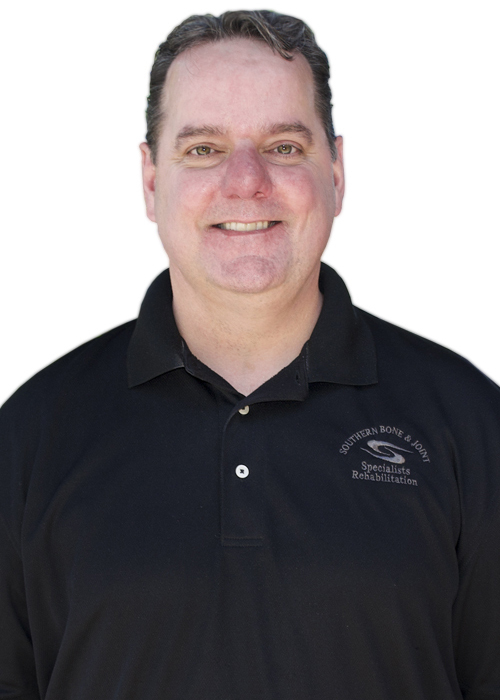 Quin began his career as an Adapted Physical Education instructor where he worked with children with disabilities from the ages of four to 15. Later, he went on to supervise a hospital-based Occupational Medicine Wellness Department. Quin received his Master of Physical Therapy degree from the University of South Alabama. 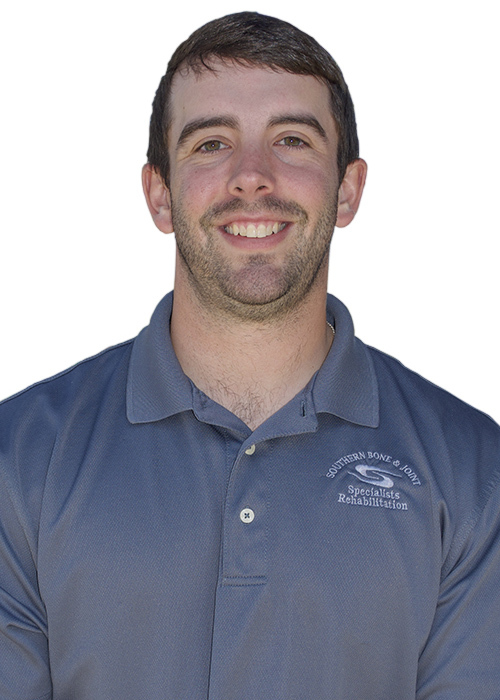 He is a member of the American Physical Therapy Association and Mississippi Physical Therapy Association. Austin received his Bachelor of Science degree in Biology at Delta State University where he was a member of the golf team. He received his Doctorate of Physical Therapy at the University of Mississippi Medical Center. 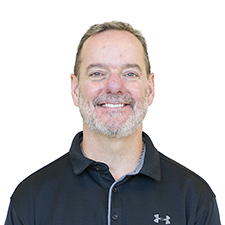 He is a member of American Physical Therapy Association and a member of the Orthopedic and Sports Sections of the APTA. Smithers also completed level one of Titleist Performance Institute Certification. Designed for golf teaching professionals, medical practitioners and fitness trainers, the TPI Certification program is an evidence based, educational pathway designed to teach industry professionals how to increase player performance through a deep understanding of the of how the body functions during the golf swing. 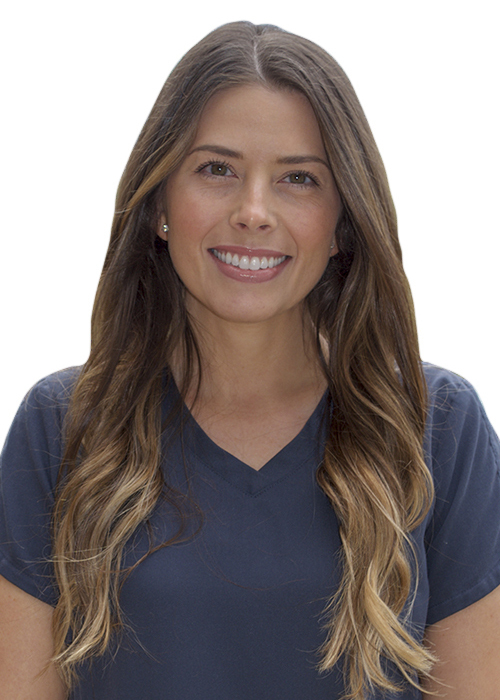 This class has been credited to changing the trajectory of the golf fitness industry. In the next two years, Smithers will pursue Level 2 and Level 3 medical specialty TPI certification which will be more specific for injury rehabilitation and prevention, as well as increasing performance and efficiency of the golf swing.